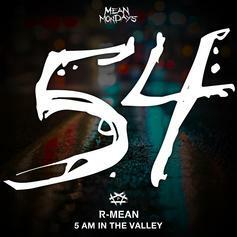 R-Mean Goes Beast Mode Over A Drake Beat On "5AM In The Valley"
R-Mean kicks bars over Drake's "5AM In Toronto." 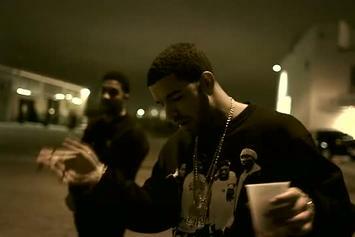 Experience Drake " 5 AM In Toronto" Video, a new offering from Drake, which was released on Tuesday, April 2nd, 2013. 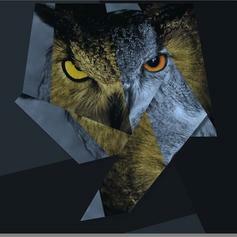 Drake releases this new freestyle "5 Am In Toronto", with production coming from Boi-1da and Vinylz. This will not appear on his upcoming LP.